One of the key advantages iOS before Android is a much greater incidence of new firmware versions. Apple considers it his duty and obligation to provide all its customers access to the latest updates. So, according to the official data, as of 1 December 2015, iOS 9 is already installed more than 70% of the owners of all compatible devices. It is likely that many have not had time to forget how problematic was the release of “nine”. A lot of bugs, flaws and glitches accompanied those who took the risk and updated my once lightning fast running gadget. Someone chose to “revert” to the previous version, while others, reluctantly, decided to wait for patches. One way or another, but by the end of October the share of iOS 9 exceeded the good half, and by November had reached 66%. And then, finally, Apple has decided to submit a new report, the numbers are truly staggering, especially given the extremely low user satisfaction. 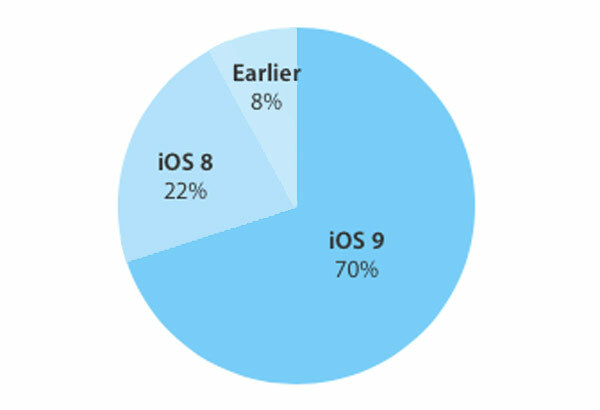 As can be seen in the graph below, the share of iOS 8 was reduced to 22%, while earlier versions of the firmware – to a paltry 8%. However, there are still those who do not know grief, working with idealized and stevemartin iOS 6. 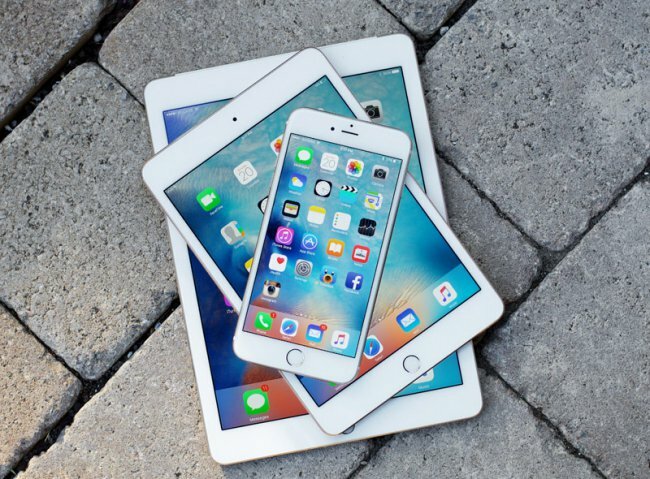 As for future updates for the current OS version, the fourth beta of iOS 9.2, released on November 19, fixes several critical bugs and improves overall system performance on all devices. However, to expect a perfect work “OSes”. As they say, the jobs they have. iOS continues to lose Android: for how long?